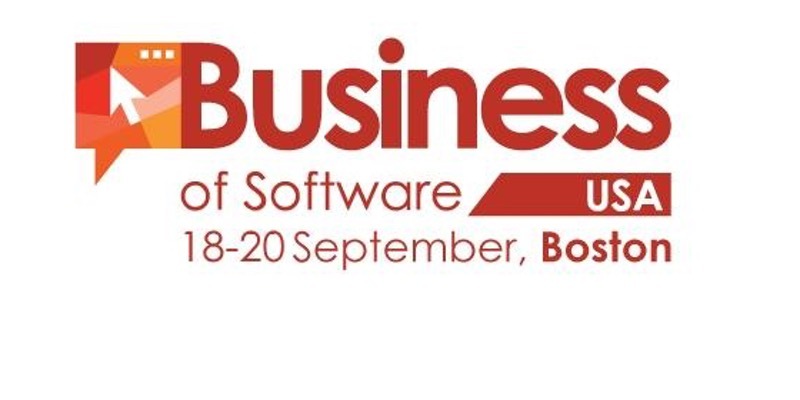 Expect the best BoS conference to date – curated speakers, even more switched on guests, and a refreshed event. The focus of the event is growth – levelling and scaling up your business beyond it’s current capabilities and fulfilling potential. Although software focused, this is not a coding conference, we focus on the business side of creating companies that employees love working for, and customers love buying products from. Attendees at Business of Software 2017 can transfer their ticket to a colleague or third party at any time with no penalty.